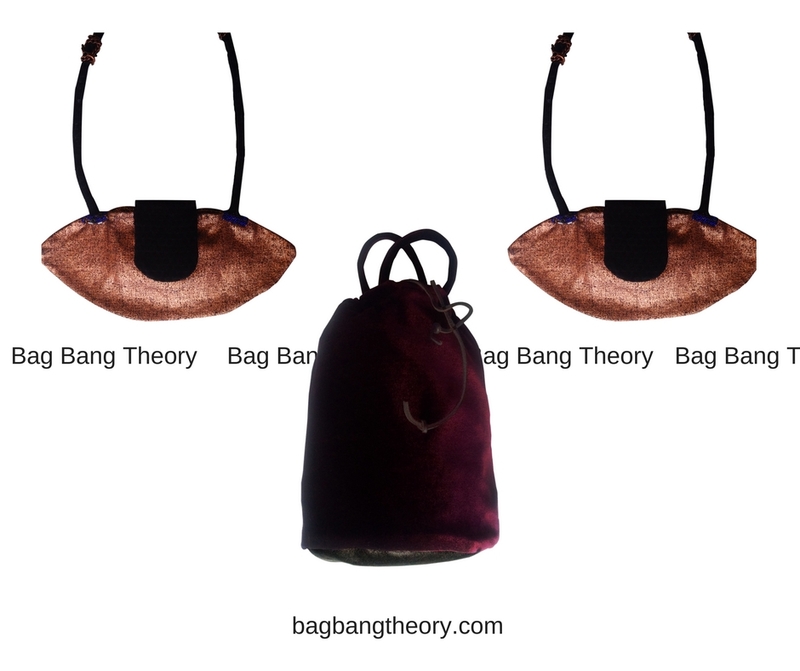 Bag Bang Theory started out about 3 years ago as a concept idea. The idea was held by a young designer from New York City named Jazmin India. Let’s fast forward to today, where Bag Bang Theory has entertained Art as much as Design. Now we should break down the difference between Art and Design for a better understanding on why Bag Bang Theory is not just bags but actually Art and staple pieces ahead of its time- (well in a dismal time for small business in America – but this is a conversation for another day I am eager to have). Bag Bang Theory takes both Art and Design and allows them to bounce ideas off of each other in a respective and aesthetically entitled way. Bag Bang Theory is a culture that takes inspiration from everyday life, current issues and attitudes and expresses the interpretation of those same attitudes to reflect the community that Bag Bang Theory lives amongst. Bag Bang Theory believes that Art should have a meaningful purpose just like Design and that Art needs-not to come 2nd to Design anymore. Bag Bang Theory believes that Art and Design should be a way of life and allows the piece of mind that all people deserve and should have access to. Bag Bang Theory doesn’t support the ideas of major label designers who have their products produced in China, third world countries and not the same places that reflects the people and practices of it products. Bag Bang Theory is sincere in hand making items in America with quality and consideration for people interested in Art and Design. Bag Bang Theory is for the modern individual who understands that Art is life and in retrospect Art is Design if achieved properly. Shop BAG BANG THEORY for your own piece of mind and your own piece of Art+Design incorporated into one bag. And if you have any Art-Bag ideas, let’s partner on making that happen for you.